Hi there. My name is Jess. 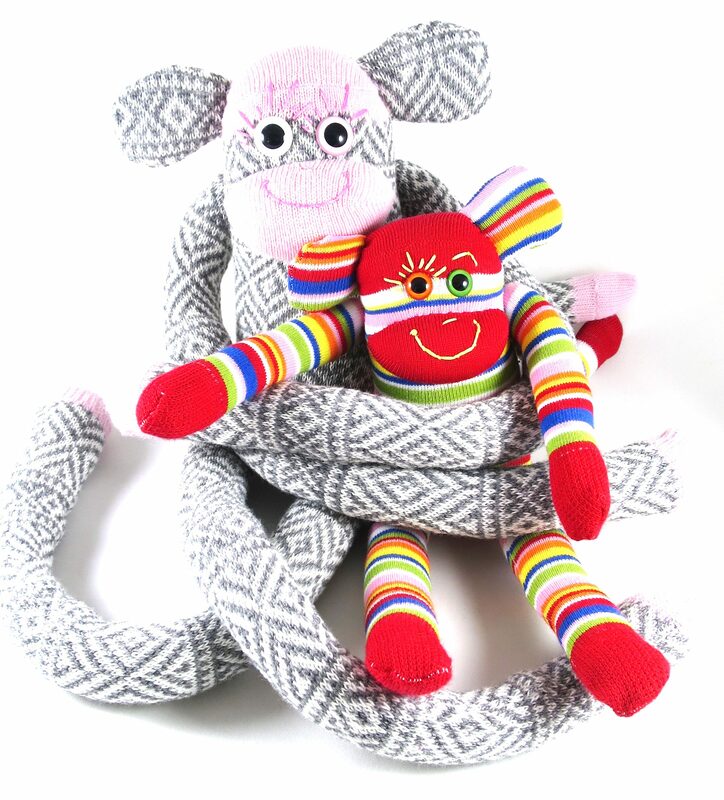 Artist originally from Melbourne, Australia now lovingly hand-making Gus & Ollie Softies and accessories in Hamburg, Germany. Each day in the Gus & Ollie studio is different, which is why I love my job. Questions? Ideas? Requests? Email me. A huge thank you to all those who came out, on this freezing second Sunday of Advent, to support us at our Christmas Pop Shop event last weekend. You made our afternoon fly by! I was so busy enjoying your company and wrapping up lots of sweet Christmas gift purchases, that I didn't even have… Continue reading Thank you!